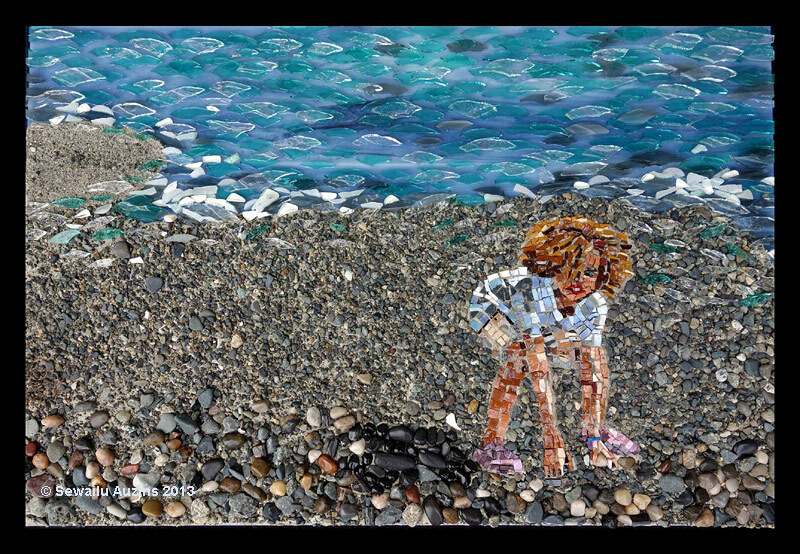 I am a Canadian artist living in Victoria, BC. 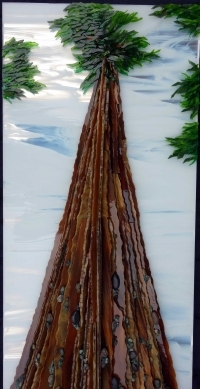 Originally studied art, specializing in painting and textiles, I became a glass artist in 1999. 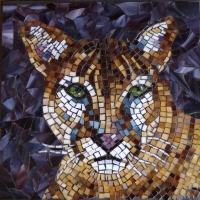 Once introduced to mosaics in 2004 I immediately loved the combination of colour, texture and freedom this medium allowed. 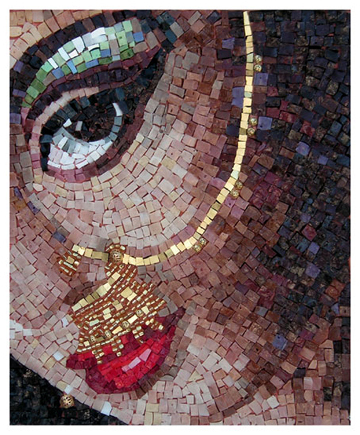 In 2006 I travelled to Italy to study with Luciana Notturni at the Mosaic Art School in Ravenna. 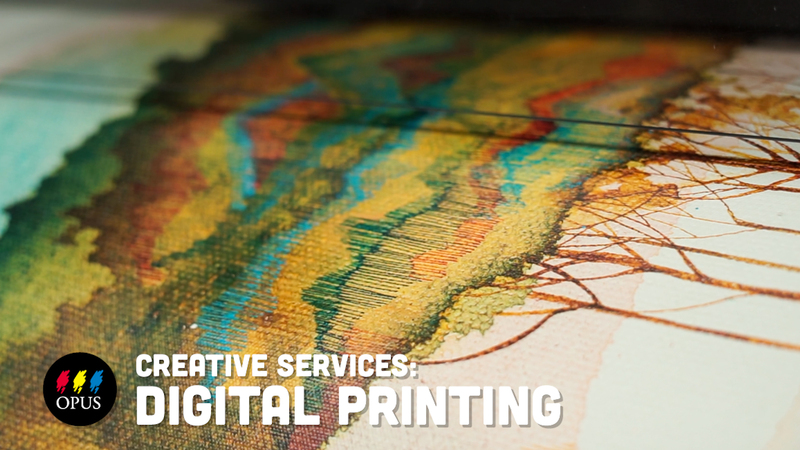 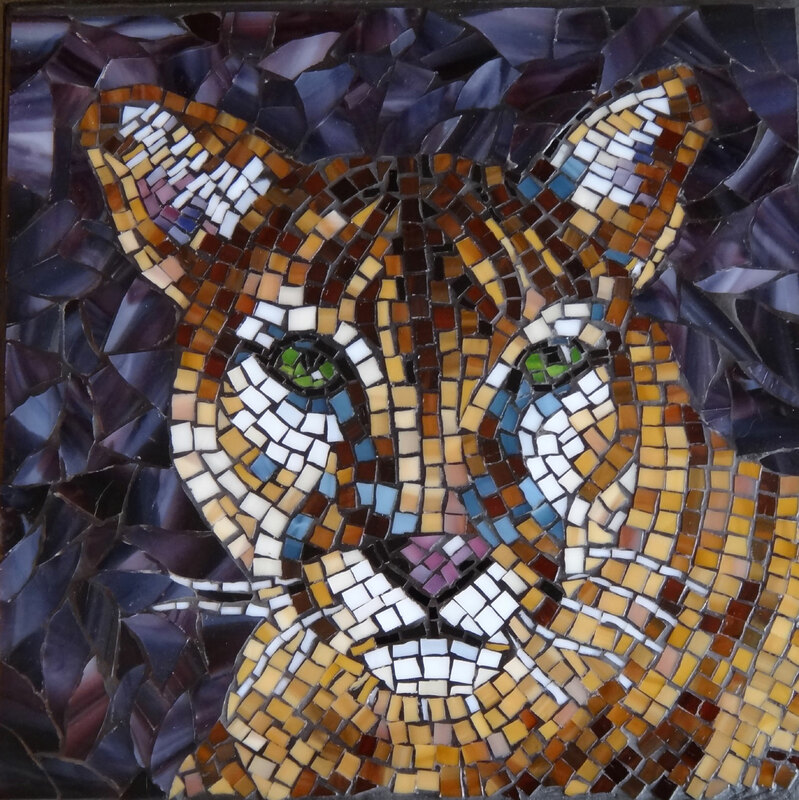 Here we studied how to work with traditional mosaic materials and techniques. 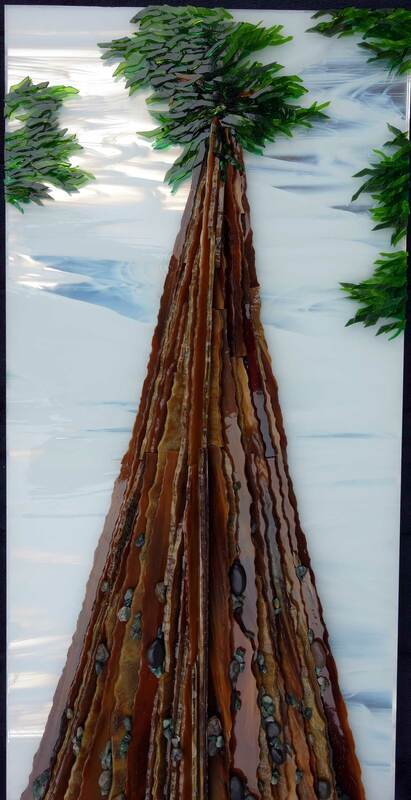 In Italy I was introduced to Smalti, which is a beautiful glass manufactured in Venice. 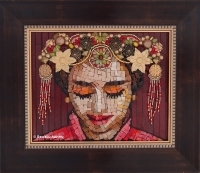 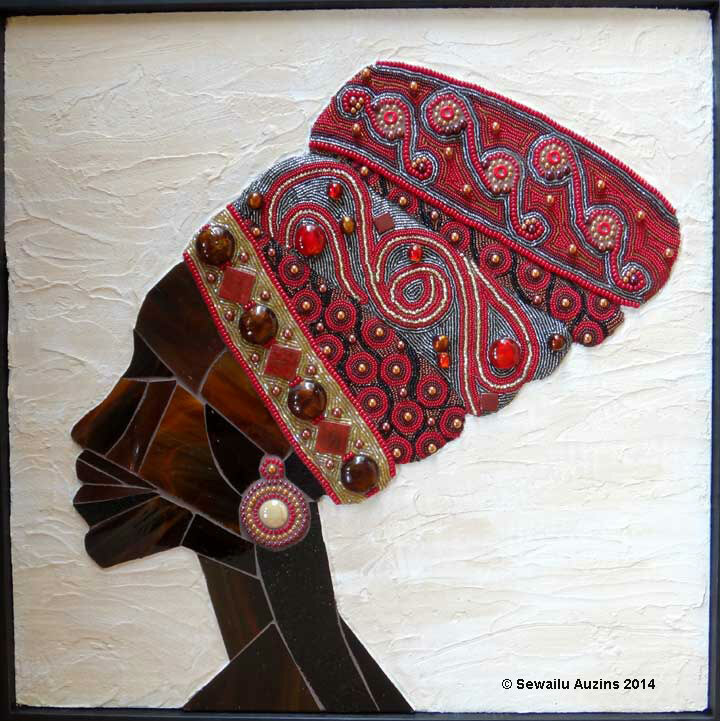 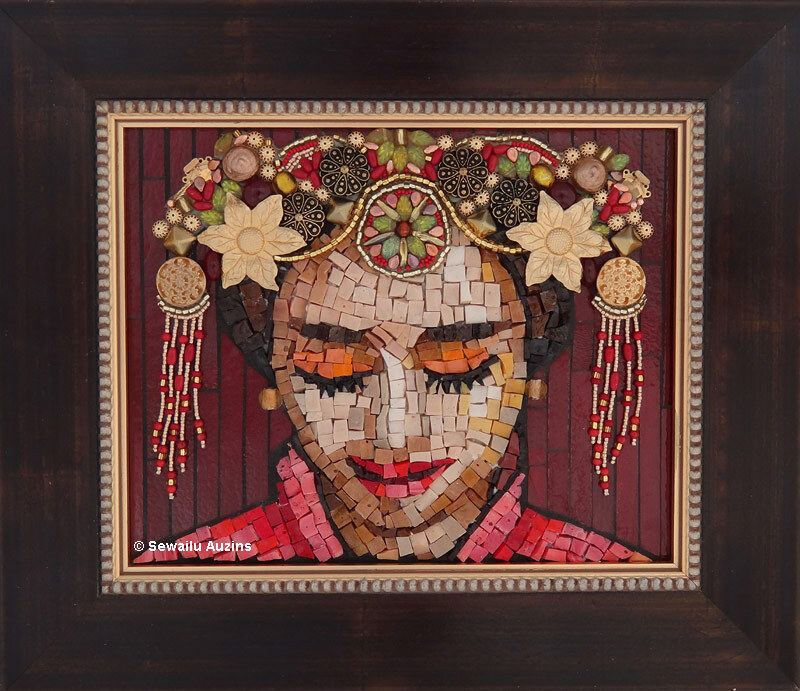 My mosaic art has been shown in international juried art shows in Canada and the USA.